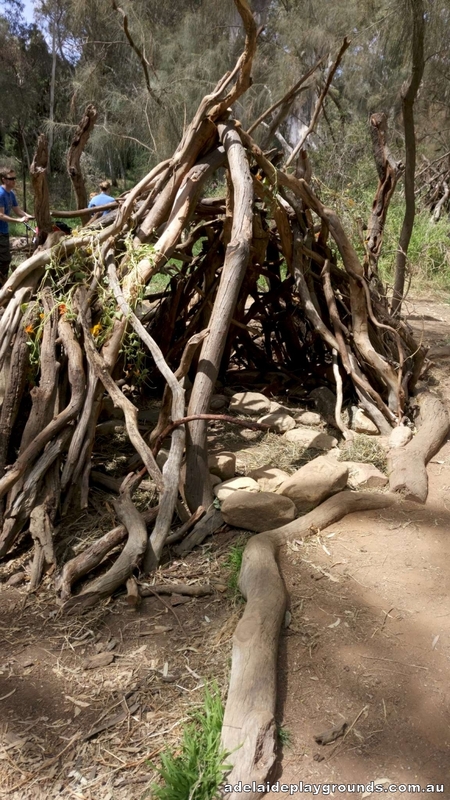 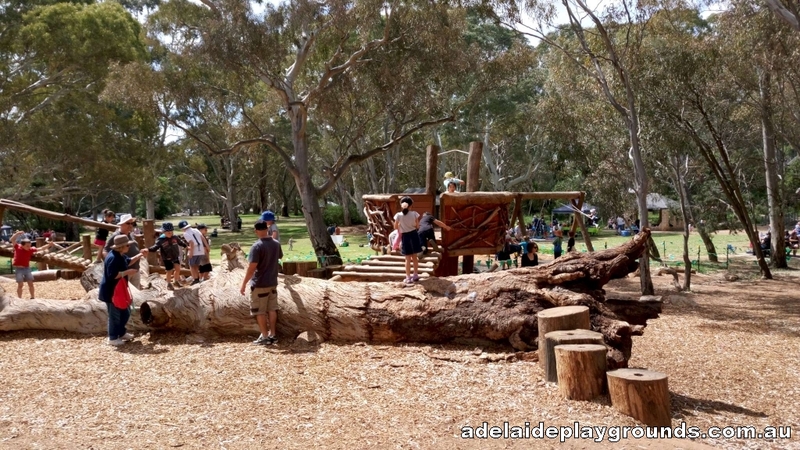 This great nature playground is sure to be a hit with older kids. 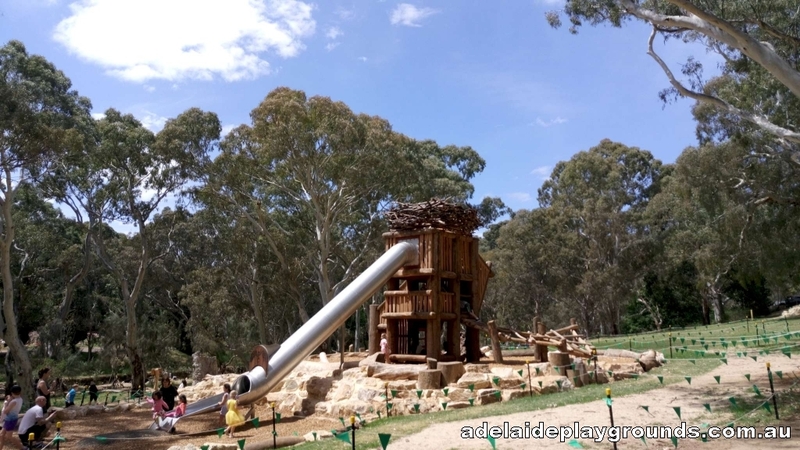 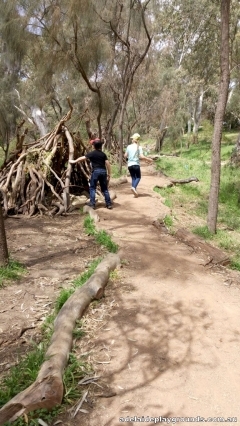 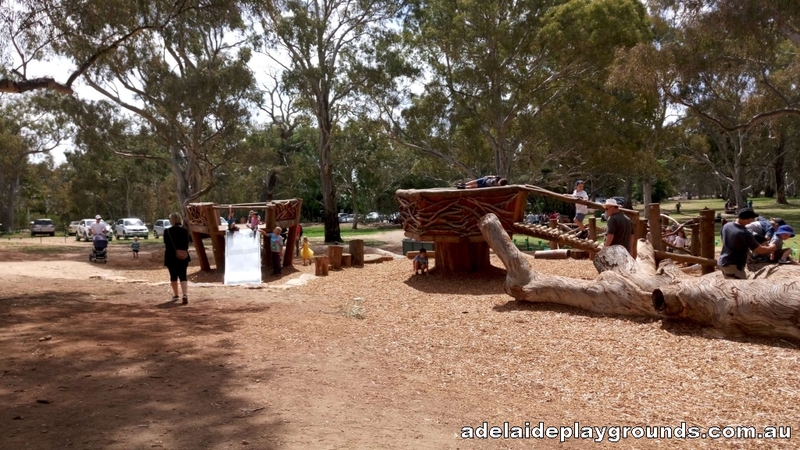 The spread out play spaces give children the opportunity to have fun with nature inspired imaginative play and try their luck at catching tadpoles in the creek. 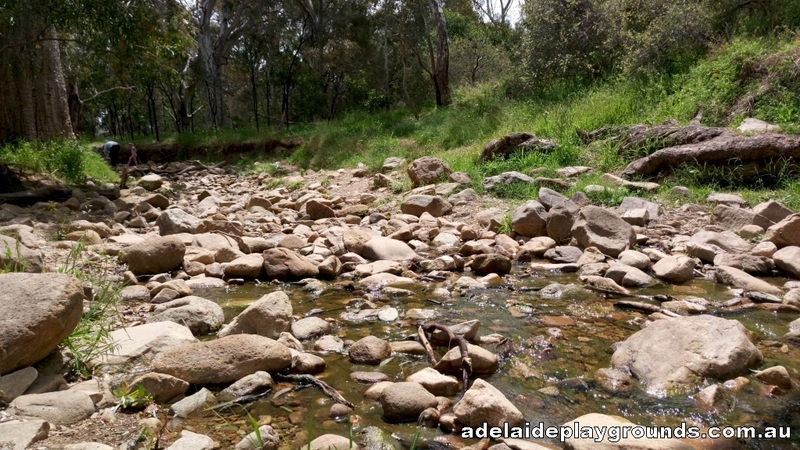 A nice spot to catch up with family or friends with a picnic and enjoy the great outdoors.